INSIGHT informs and challenges your perceptions. INSIGHT draws you in and sets you apart. It can be gained, given or shared. It causes you to pause, reflect, and challenge your assumptions. The NABA Convention is INSIGHT. 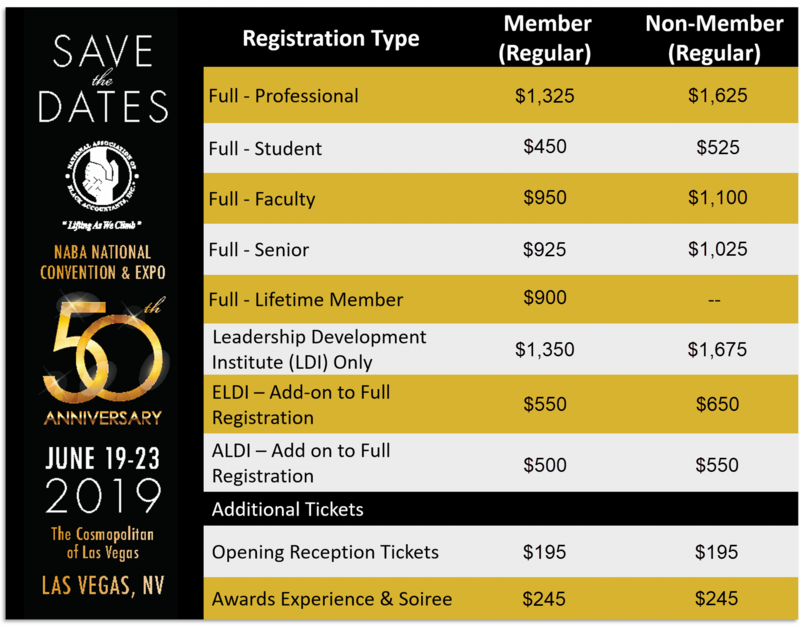 Take advantage of all the possibilities and opportunities at the 2019 NABA National Convention & Expo in Las Vegas, Nevada at The Cosmopolitan of Las Vegas. 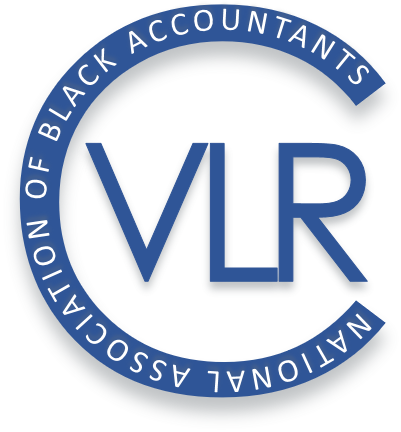 NABA Conventions have historically run Tuesdays through Saturdays in June. Please note the 2019 Convention dates are Wednesday through Sunday. Signature event date changes are noted below. To view the current Schedule-At-A-Glance, click here. 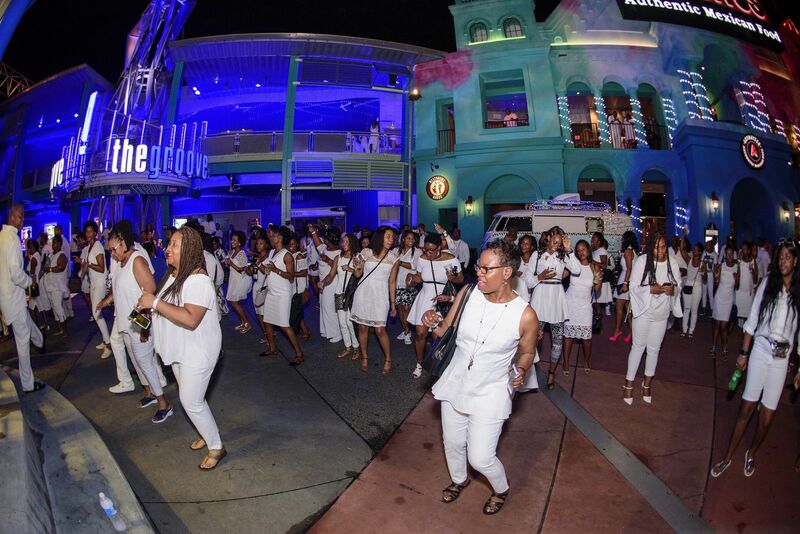 The NABA National Convention Opening Reception is the spark that lights the fire of excitement for the week to come. This highly anticipated event is where old friends reconnect, new acquaintances are made, and new relationships form. 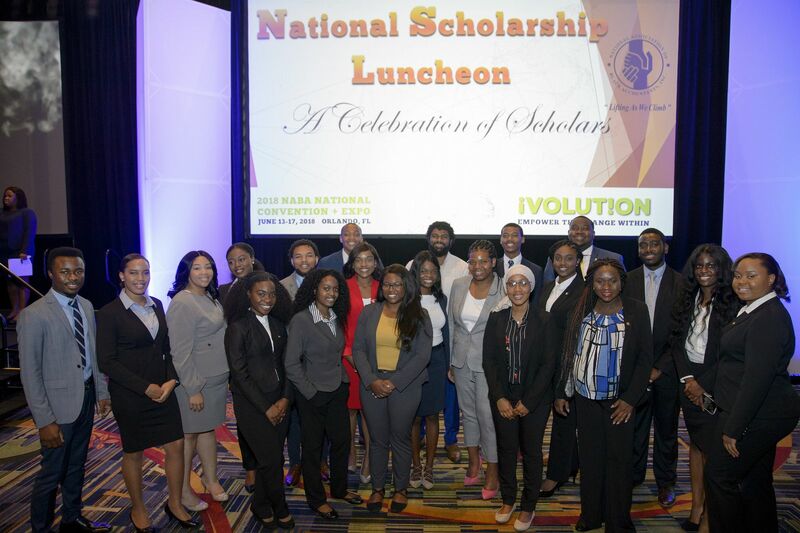 The Celebration of Scholars Luncheon showcases the heart and soul of NABA — its student members. During the luncheon, NABA scholarship recipients are awarded and celebrated by both professional and student members. An inspirational keynote speech helps set the tone for the event, pushing these talented students to achieve their academic and career goals. The NABA National Convention Awards Experience is the culmination of a week of learning, networking, and inspiration. This flagship event is the exclamation point at the end of a meaningful series of workshops, CPE sessions, engagement between thought-leaders, field experts, corporate recruiters, and NABA members. 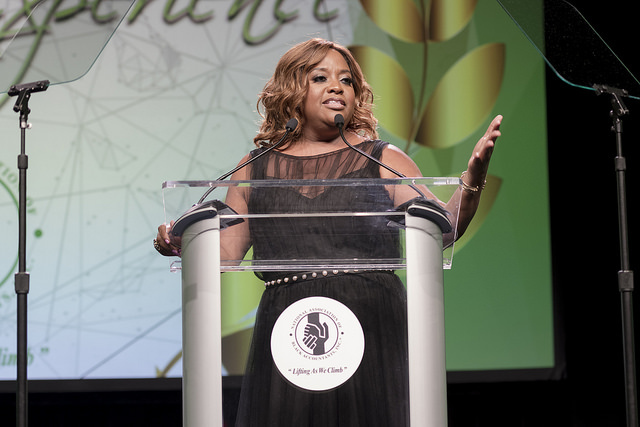 During this event, NABA members from all across the country are honored for their impact on the accounting and finance field and their communities. NABA Convention rates April 1, 2019 - May 31, 2019. NABA strives to provide the lowest rate based on your membership status. Not a member? Join today to take advantage member registration rates. NABA, Inc. Copyright 2019. All Rights Reserved.